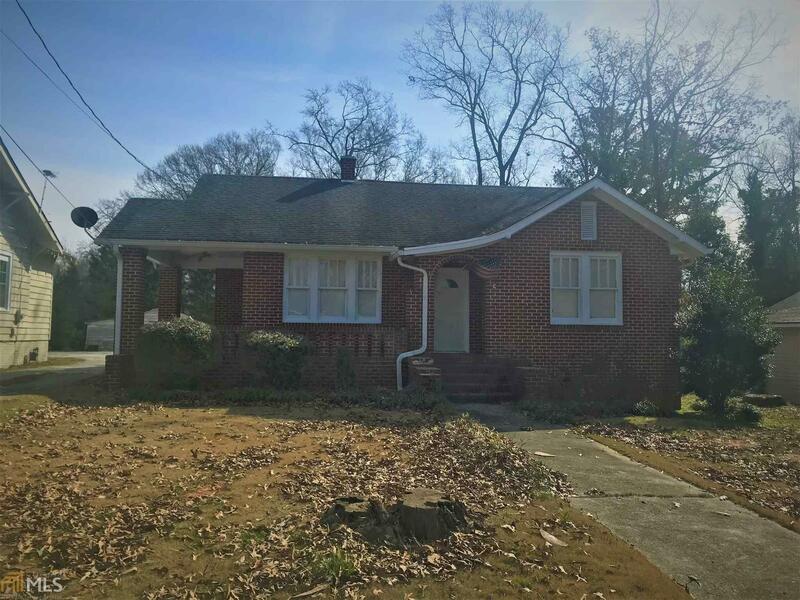 Cute brick home located in Historical District of the City of Elberton just minutes from downtown, churches and the Elbert Theatre. NOTE: MULTI PARCEL SALE---THIS WAS SOLD WITH 123 FOREST AVENUE! Directions: Turn Off College Avenue At Traffic Light Onto Forest. Home Is On Left, Sign In Yard.